Planning a wedding can be scary and stressful at the same time, but Hizon’s Catering is here to help and make the process easier for you. To kickstart your wedding planning, you can browse our packages, venues, and themes. Why choose Hizon’s Catering for your wedding? 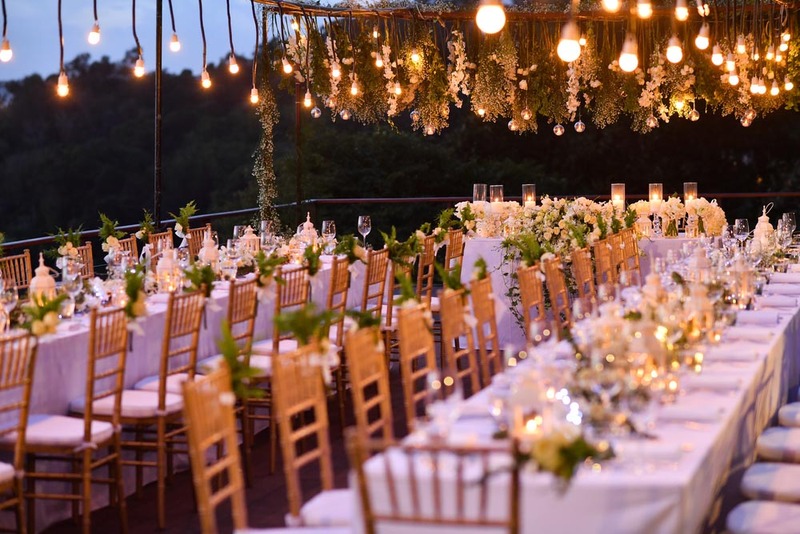 Hizon’s Catering has wedding catering at its core, boasting of servicing more than 25 events per day including weddings of various sizes and themes. 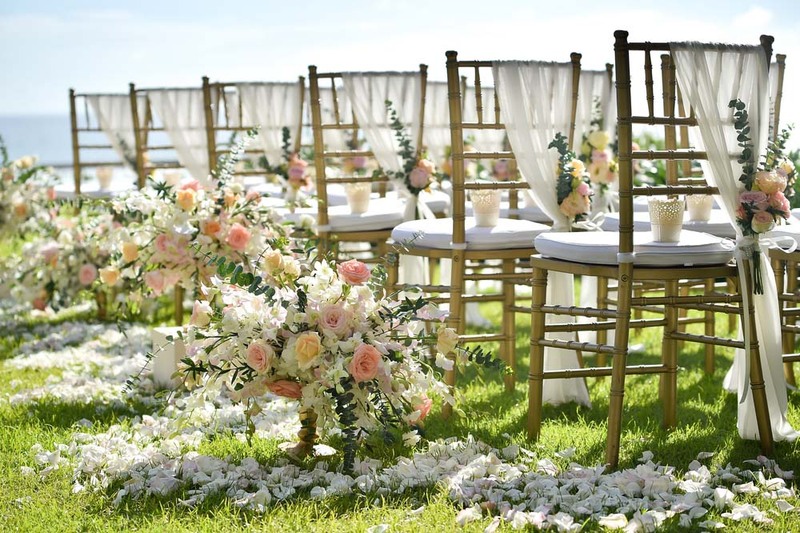 Whether you choose to have an intimate or lavish wedding, we can help from conceptualizing, budgeting and planning to executing your dream wedding. We have a broad list of designs is just a glimpse of how our stylists can create the theme you want for your wedding. Hizon's Catering is accredited to more than 300 venues in the metro and nearby provinces too. 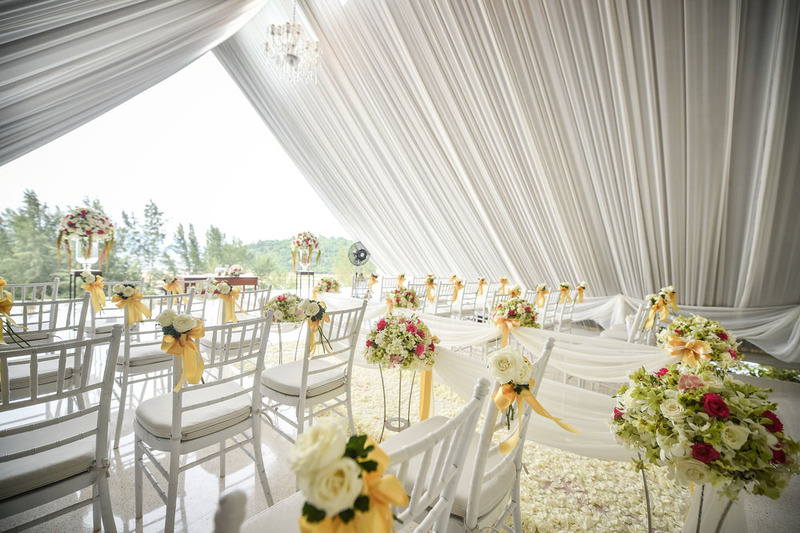 We can also provide on-the-day assistance so nothing will be compromised on your big day. And on that note, don’t be a bridezilla! We can help you plan your wedding like a pro with these ideas, insights, and tips that can guide you in making decisions for your wedding day. We can also provide insights in case you miss important details that should be priorities of the wedding. Not to mention, our blog is a treasure trove of information from bridal makeup to favors and giveaways. Yes, our event stylists/planners are your consultants, confidantes, and allies too, aside from your fiancé.